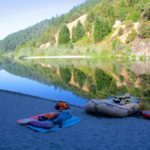 Tributary has been guiding safe, but exciting whitewater rafting trips since 1978 and offers many raft adventures in California. 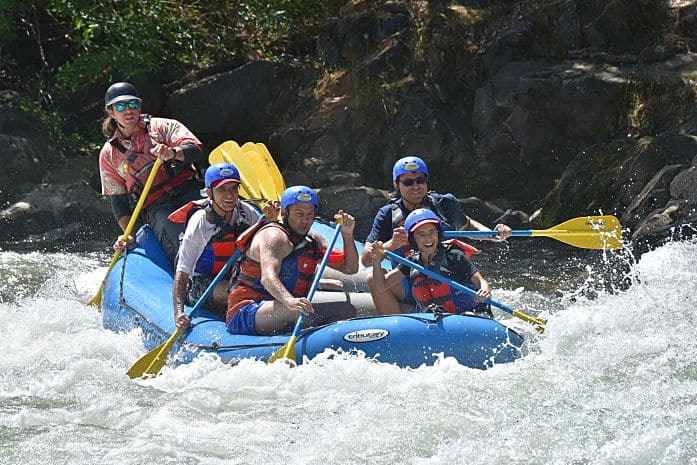 T here is a rafting trip for everyone, from mild to wild and from a few hours to multi-day expeditions. Looking forward to a great 2017 season (April-September)! Maybe choose a family vacation trip if you would like to take an adventure with your grandkids. Some are suitable for kids as young as 4 years, or pick something more adventurous for the teenagers in your life. 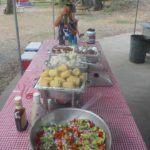 What a great way to make memories and get them out and away from the digital devices! On our Family Special vacation trips, youths 17 get 20-50% off the adult rates on selected 2-4 day adventures. . If you want something just for adults, we can do that too. We have lots of choices in California and nearly 40 years of experience! 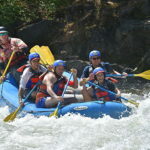 We have rafting adventures close to Sacramento, in the Gold Country and Lake Tahoe. 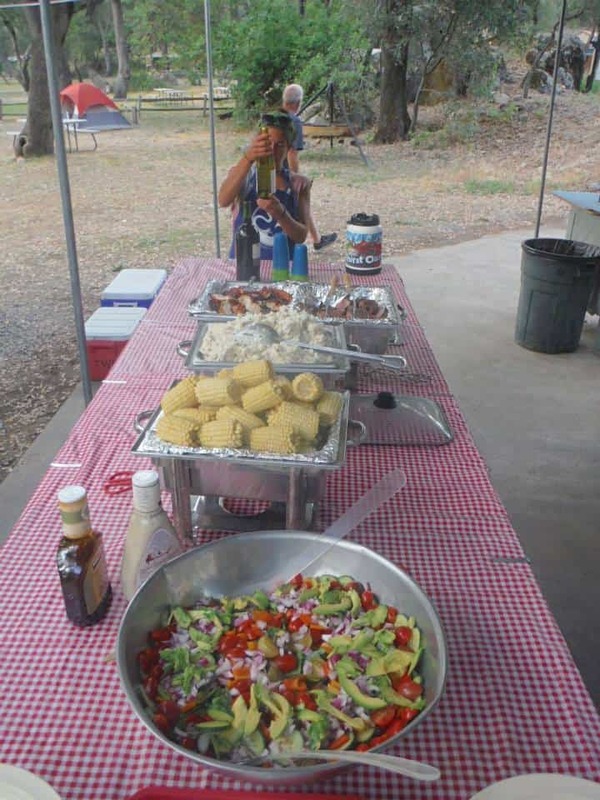 Also trips in more remote locations in N. California near the Redwoods or Mount Shasta. 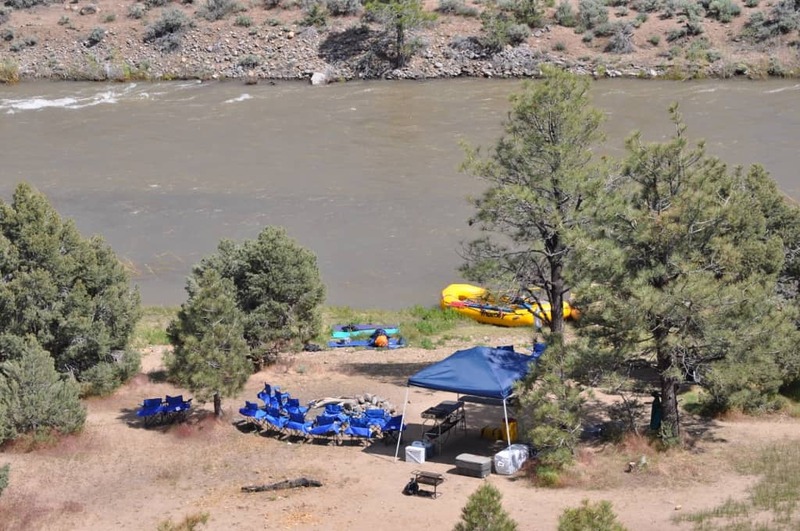 In addition to many options for rafting on the popular American River, Tributary Whitewater Tours is also one of just a few outfitters permitted to operate on other regional rivers like the East Fork Carson, Truckee River and North Fork Yuba. 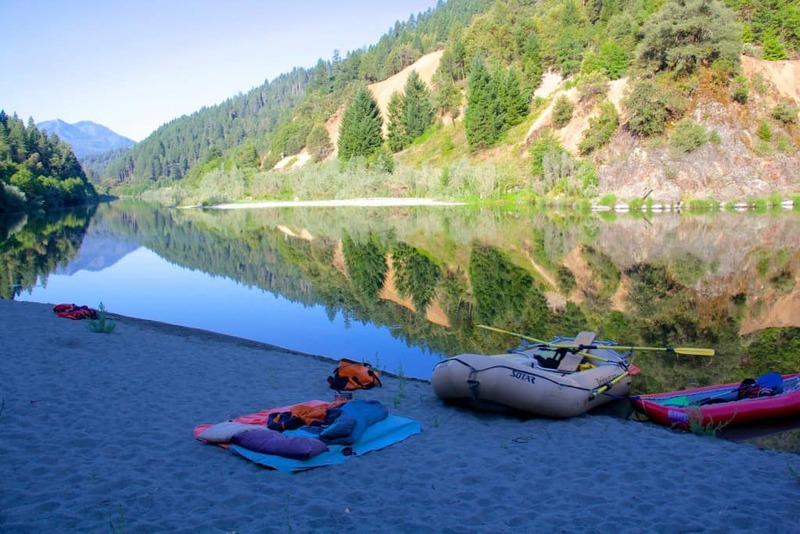 Choose between camping trips with good facilities, or wilderness style where we pack all the gear in separate rafts. 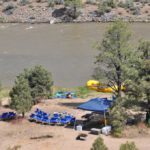 This could be a great season for our lazy float on the East Carson River where we spend the night at riverside hot springs! Or choose a cozy bed and breakfast nearby and join us for the day! Discounts for seniors 62 and over, and you might also find a HOT DEAL on off season trips, last minute spaces available and low weekday pricing.